Check out this amazing all-in-one volume that chronicles and reviews every NES video game release ever. 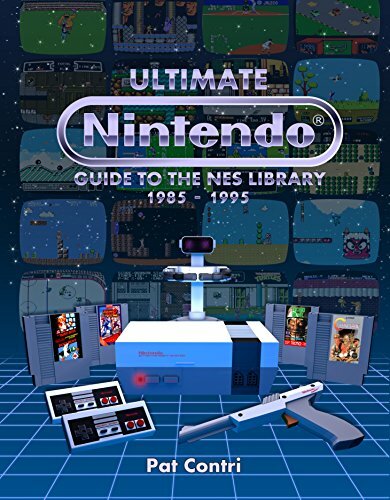 The book by Pat Contri is a whopping 437 pages (textbook size) and features more than 750 North American NES games as well as just about every special edition cartridge ever released for the NES console. With short articles interwoven in between, this seems like a must-have for every nostalgic gamer. Unfortunately for now, it's sold out. But you can order one for early 2017 delivery when the 2nd round of printing finishes.